Books written by Douglas Adams and Terry Pratchett rank high in various lists of mine, including Comfort Reads, Series to Recommend to Just About Everyone, and Books That In General Make Me Feel Better About Being a Human. Humor is subjective, however, and I’ve found that when I run across a book blurbed as “the next Douglas Adams!” or “in the spirit of Terry Pratchett!” it usually ends up in the “meh” category, provoking maybe the occasional smirk but that’s about it. 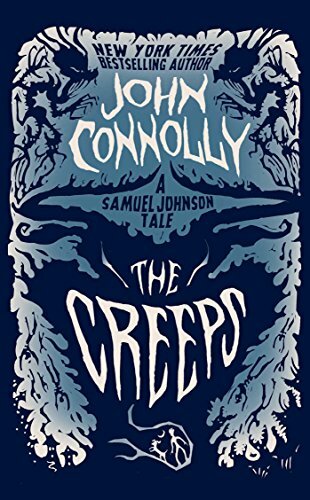 John Connolly’s Samuel Johnson series is the exception. I knew things were looking good on the very first page where we have both (1) footnotes (I ADORE FOOTNOTES IN FICTION IT’S A SICKNESS HELP ME) and (2) entertaining chapter titles (e.g., In Which We Delve Deeper into the Bowels of Hell, Which Is One of Those Chapter Headings That Make Parents Worry About the Kind of Books Their Children Are Reading). 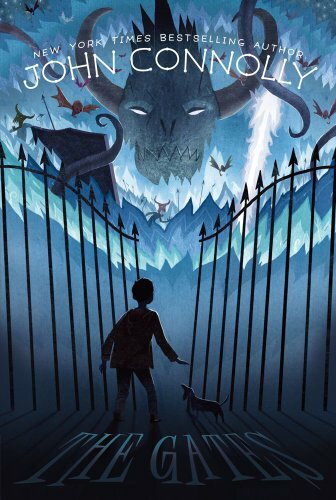 We soon meet 11-year-old Samuel and his very important dachshund, Boswell, and Samuel soon learns that his neighbors (with an accidental assist from CERN’s Large Hadron Collider) have opened The Gates of Hell. 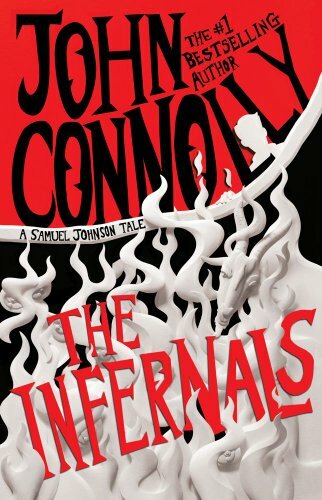 After that it’s up to Samuel, Boswell, Samuel’s friends Tom and Maria, and unlikely ally Nurd the Demonic Scourge of Five Deities (including Erics’, the Demon of Bad Punctuation) to save the world. In Which We Learn That Even If You’re Super-Bored You’re Better Off Not Messing Around With Old Books Written In Languages You Don’t Recognize But Still Understand Somehow, Especially If You Happen To Live At 666 Crowley Road.